The return of warm weather also means the return of my arch enemies! | Arthur in the Garden. The return of warm weather also means the return of my arch enemies! 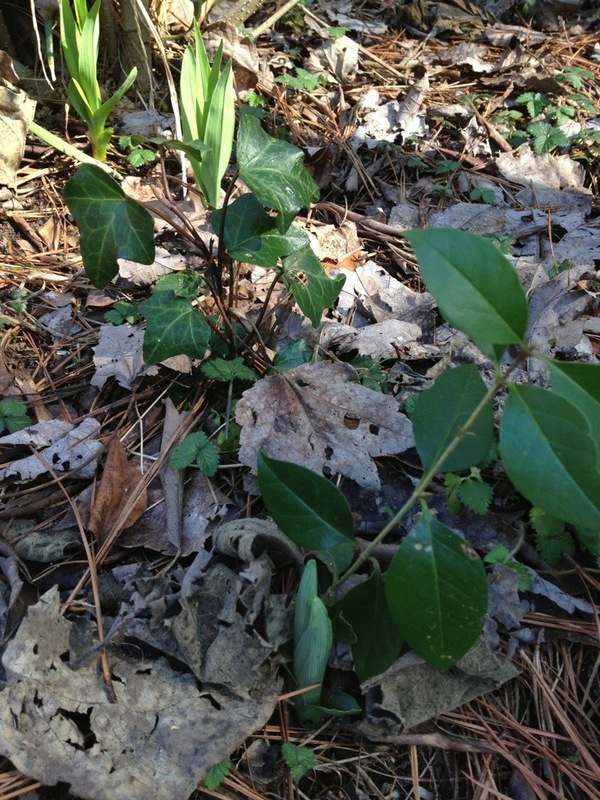 English ivy seedlings and ligustrum seedlings! I have so often thought about getting a goat or a sheep and confine them to an area and just let them eat away at these weeds! The seeds can live for years so even when you do remove them they have the ability to come back years later! I have pulled and pulled and even resorted to spraying an herbicide. The patches get smaller each year so maybe they will eventually disappear? 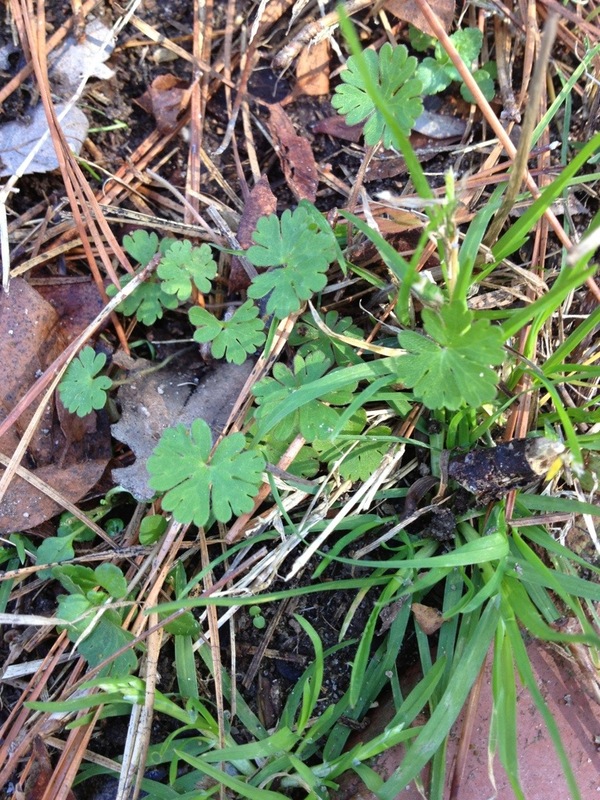 Now, I use wild geranium and wild strawberry for groundcovers. Perhaps they are not quite so rampant where I am. 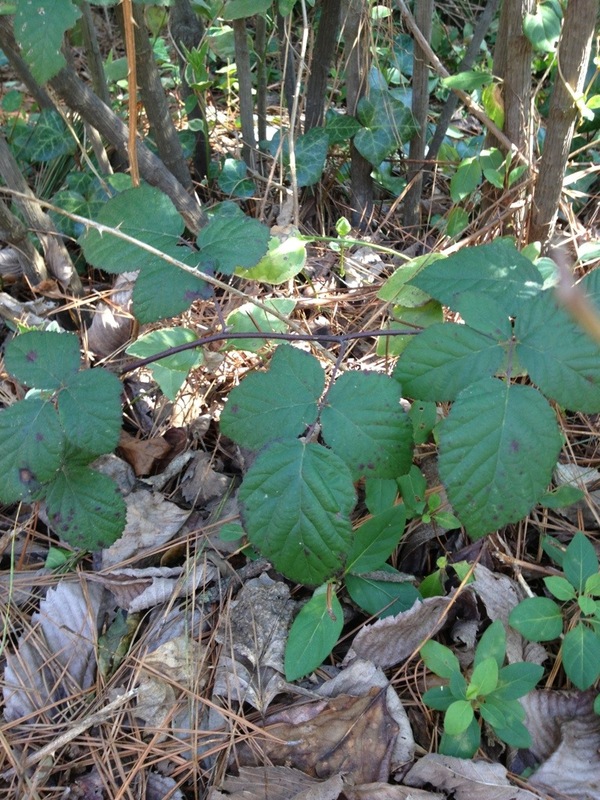 I’ve even ceded a small patch to the wild raspberry. 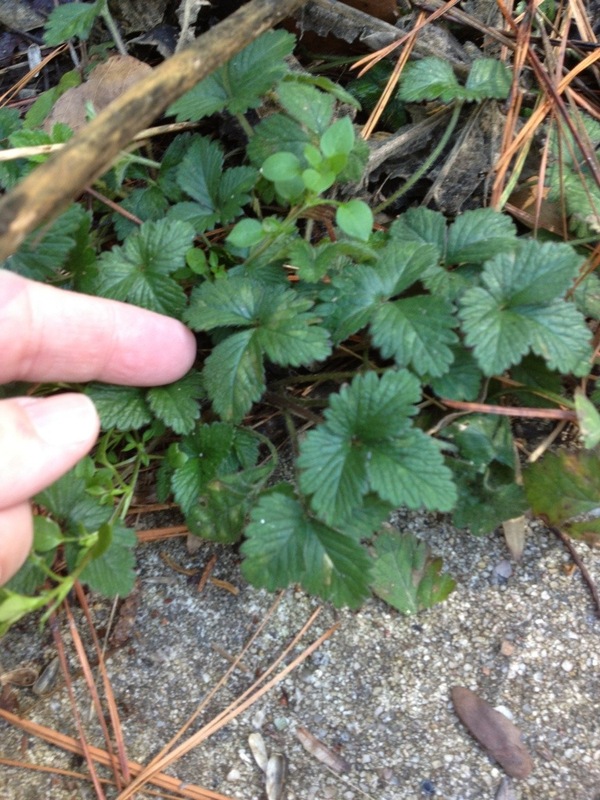 I leave them sometimes expecially the stawberries since they provide some food for the birds! 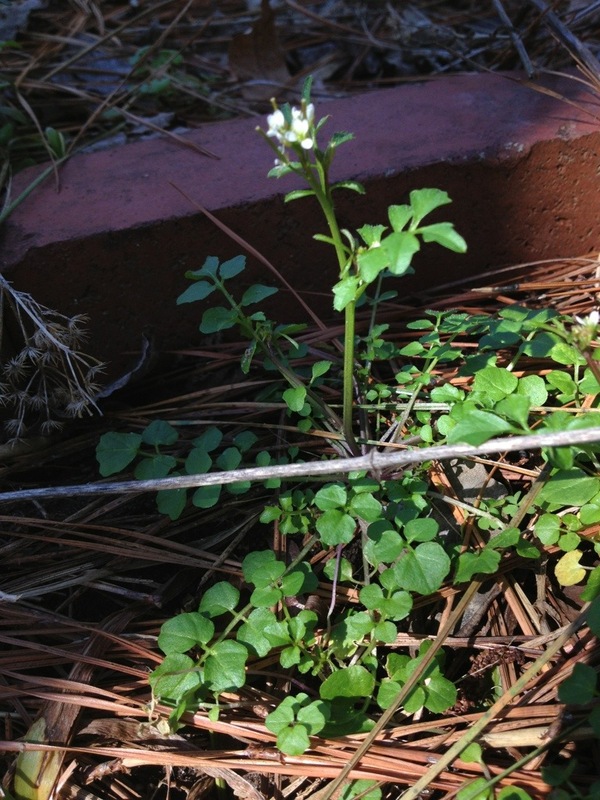 Weeds are such a part of life living in the South. They show up 365 days a year and just when you think you pulled them all, the next batch starts! I deal with them by keeping very full beds, so I can’t see the weeds. Happy weeding! 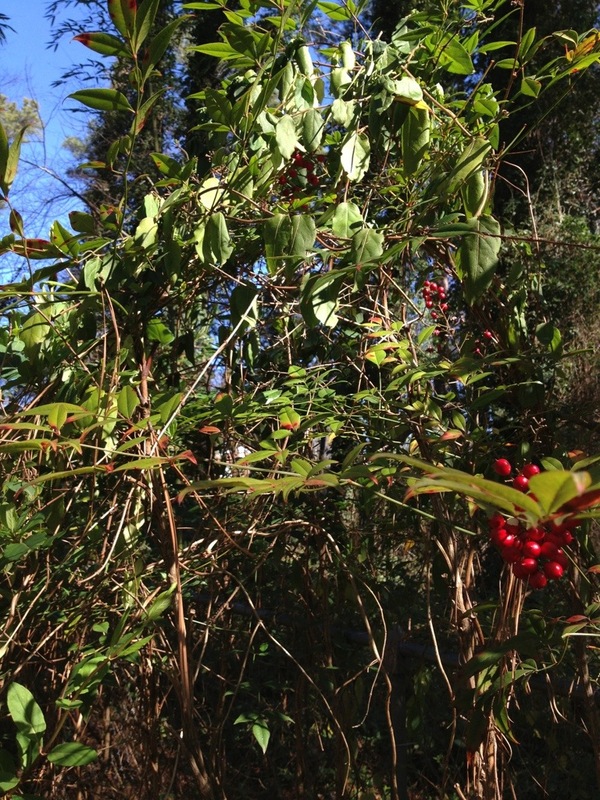 Yes, since we have warm winters they seem to grow all year! I have often thought about making an exercise video based on weed pulling with proper stretching and such! That would be fun and funny! Lol…hmm, wouldn’t the goats and sheep eventually just spread your arch-enemies around (if you know what I mean), making them even more intractable? Yes, not to mention the weed seeds in their feed! Of course, they would also leave way to much waste. So I was only kidding. 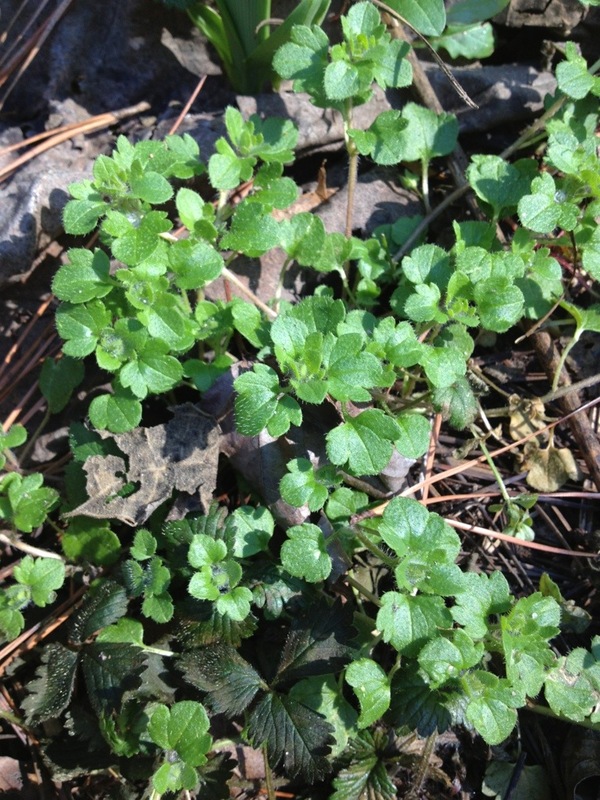 Some of the things that grow as volunteers are cool, but things like chickweed in particular can be a real pain. We’re several weeks away from seeing anything much start to pop up (though we’re getting some early bulbs) but soon enough I’ll be dealing with the same thing!